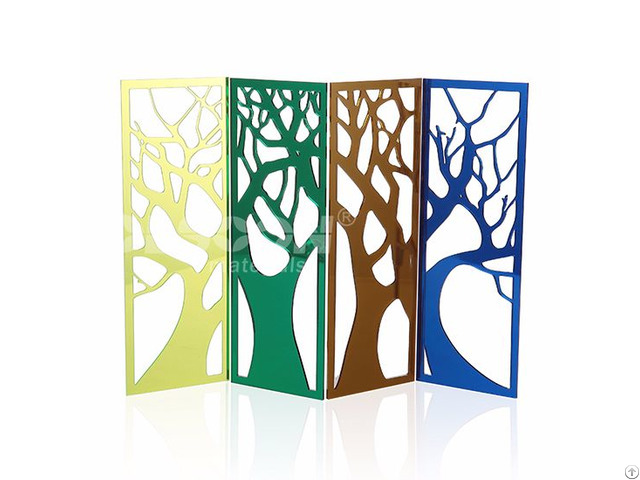 The wall stickers are made of acrylic mirror sheets, the colorful design must give you another enjoyable vision to feel family taste. It is believable that you will have good mood when you enter your house everyday. 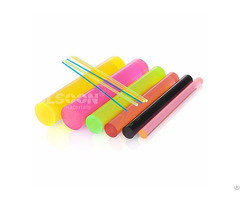 Olsoon is the leading acrylic plastic materials manufacturer in China with more than 13 years experience, it must give you the best quality raw materials, most favorable price and the best professional service. Wall stickers can be customized as your request. Step 2: Provide the size and shape you need, and then our team will design it for you and quoted price. Step 3: Confirm the order. Step 4: Pay the Order and the customized product will be delivered. 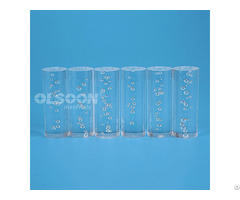 Business Description: Olsoon is the leading acrylic plastic materials manufacturer in China with more than 14 years experience. 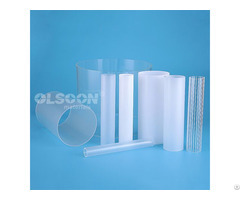 The main products are extruded acrylic mirror sheets, perspex cut to size, PMMA sheets, acrylic tubes and rods.